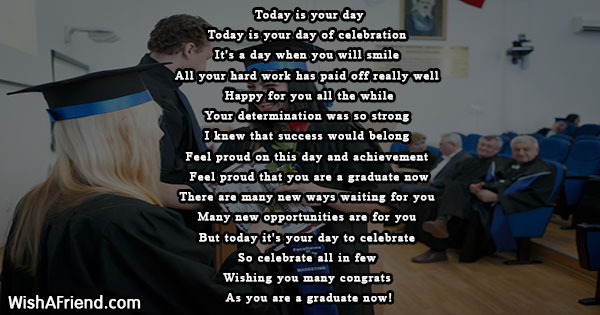 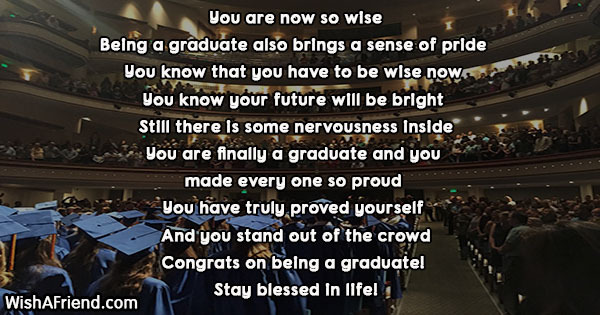 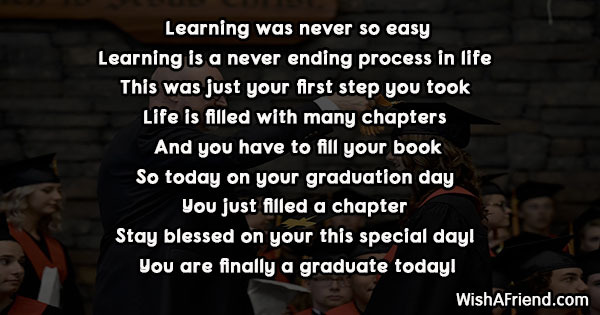 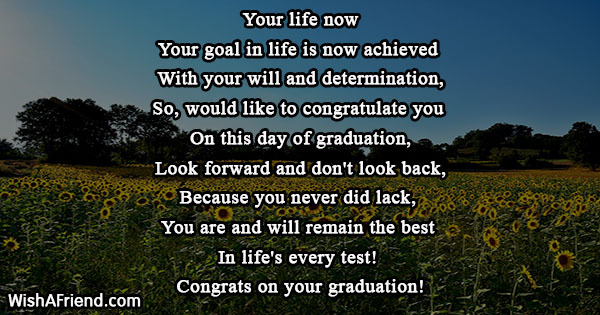 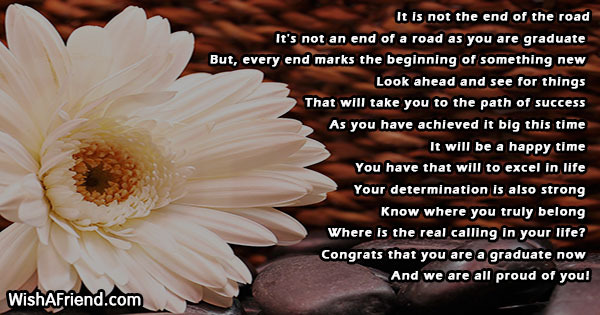 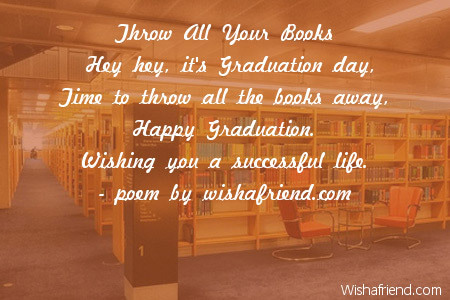 Get the perfect graduation poems right here. 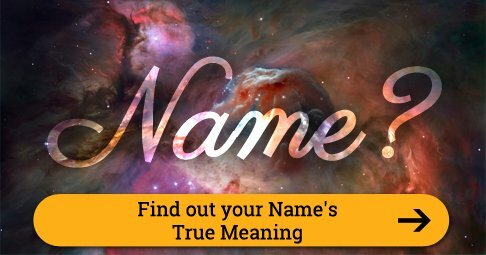 You can share/send them to your family, friends and relatives via Text/SMS, Email, Facebook, Whatsapp, IM or other social networking sites. 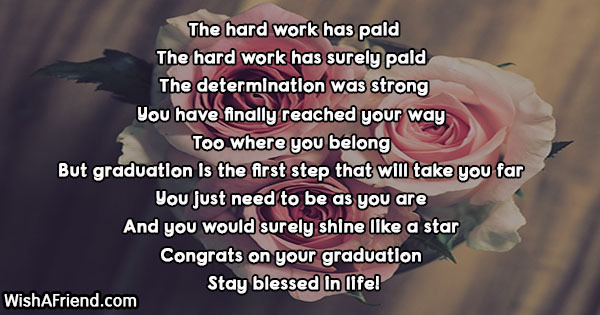 Wishing you success all the way! 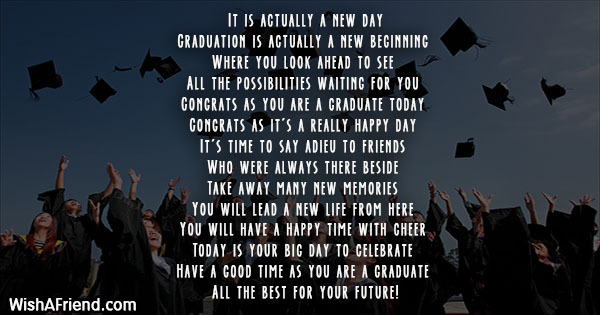 And a bright future ahead! 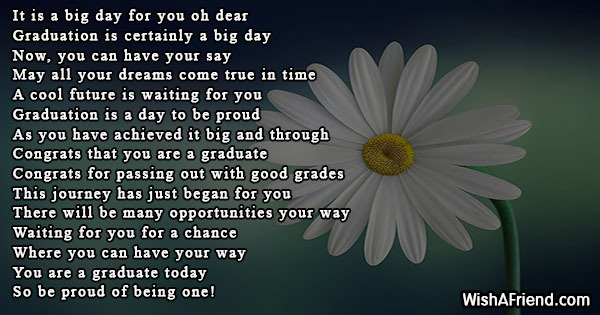 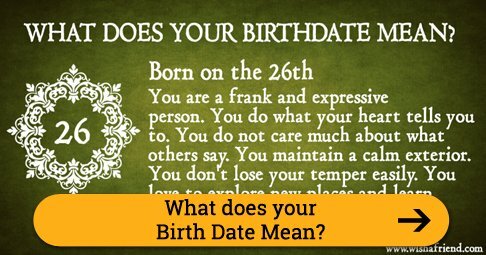 So be proud of being one! 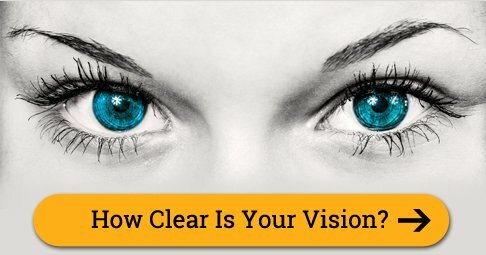 Where is the real calling in your life? 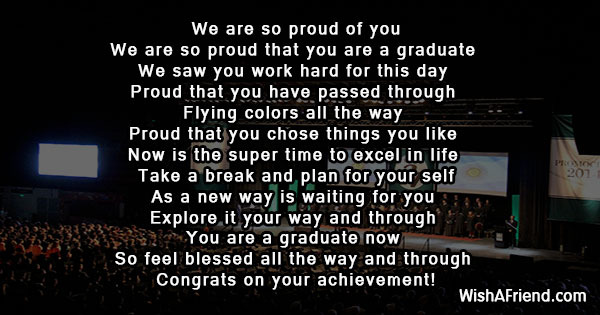 And we are all proud of you! 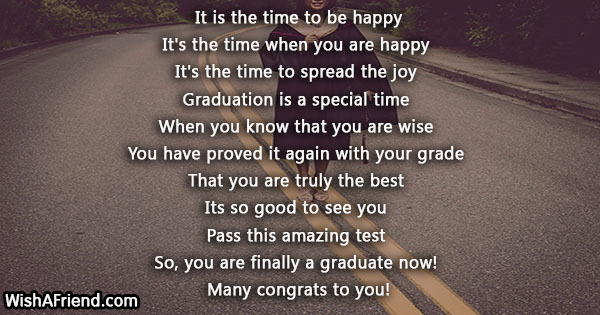 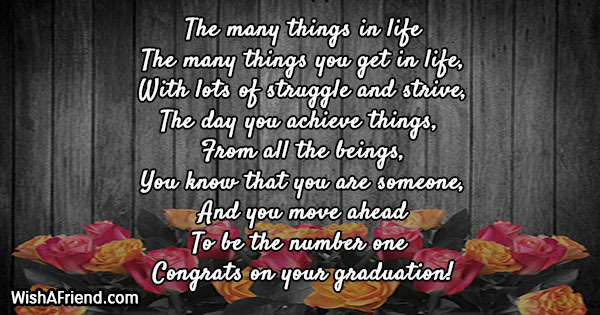 As you are a graduate now! 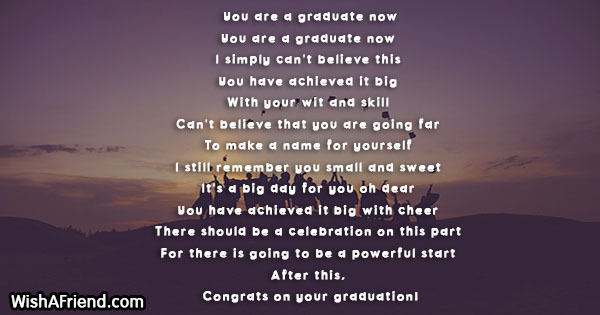 So, you are finally a graduate now! 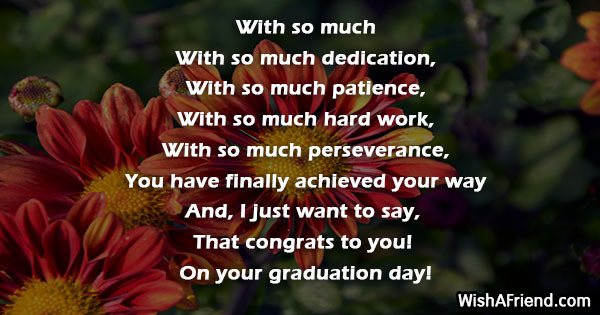 Many congrats on being a graduate! 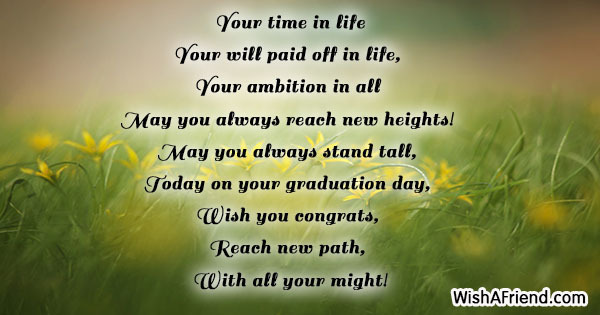 May you always reach new heights! 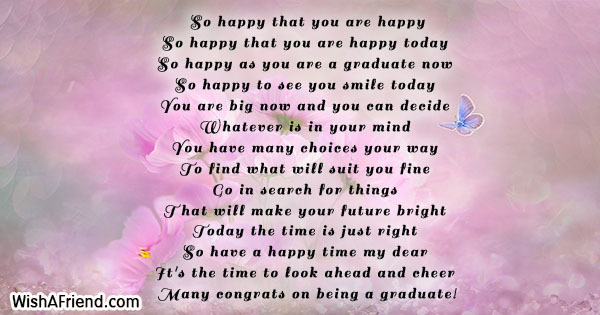 Congrats on being a graduate! 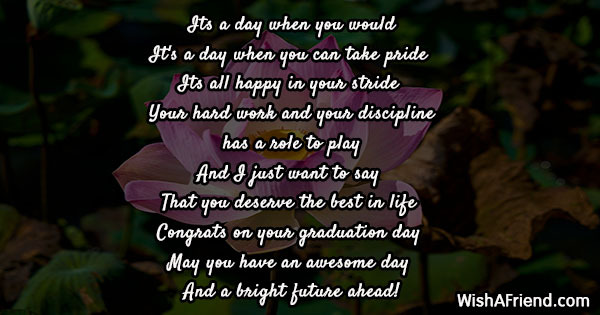 Stay blessed on your this special day! 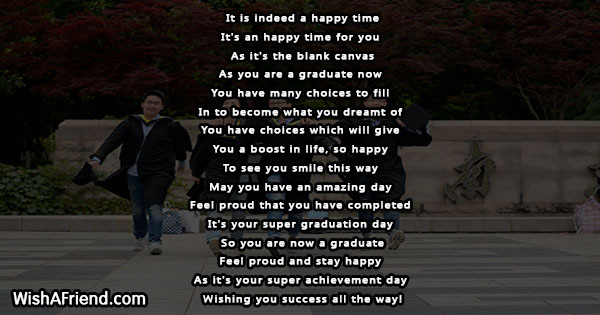 You are finally a graduate today!